De Rustica has 100 000 olive trees on 125ha. 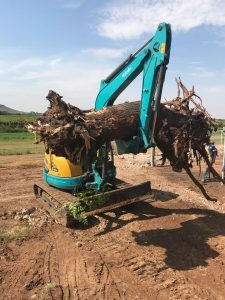 “We look at costs very carefully but recognise that sometimes, especially with tractors, a cheaper initial investment can be expensive in the long run,” he says. 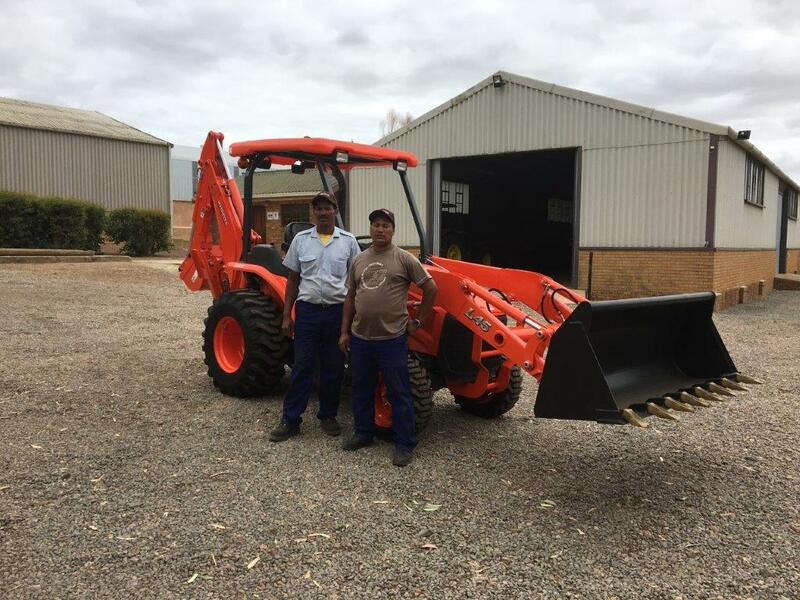 Josias le Roux who farms grain and sheep on Langhoogte, near Caledon, recently bought a Kubota RTV-X900 utility vehicle and a Kubota L45 TLB (see panel). The RTV-X900 is particularly useful when the sheep are lambing, according to Josias. 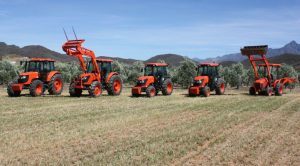 It is powered by the Kubota 16,2kW three-cylinder diesel engine, renowned for exceptional durability and reliability. Kubota RTV also features 4WD and the unique variable hydro-transmission (VHT-X). As a result, it can tackle the toughest terrain with ease, even under wet conditions. The load bin has a 500kg capacity, ideal for transporting fire fighting or weed control equipment. just outside Upington on the Orange River. He is full of praise for his Kubota U50 mini-excavator. Joe Spencer is the mechanisation editor of Farmer’s Weekly. For more information on the equipment in this report, email him at farmersweekly@caxton.co.za. Subject line: Equipment. This article was featured in the Farmers Weekly – 11 April 2017.